Wagner Construction provides construction services both to the private and public sectors in this division. The range of work consists of mass grading, structure excavation and backfill, aggregate base placement, site utilities, and concrete. 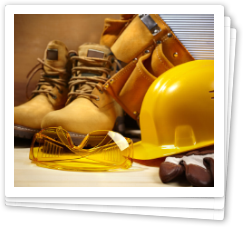 We strive in this field to provide the owners and project managers with a complete package and an assigned supervisor to the project that will assure that the scope of work is complete on your schedule and at the highest quality.